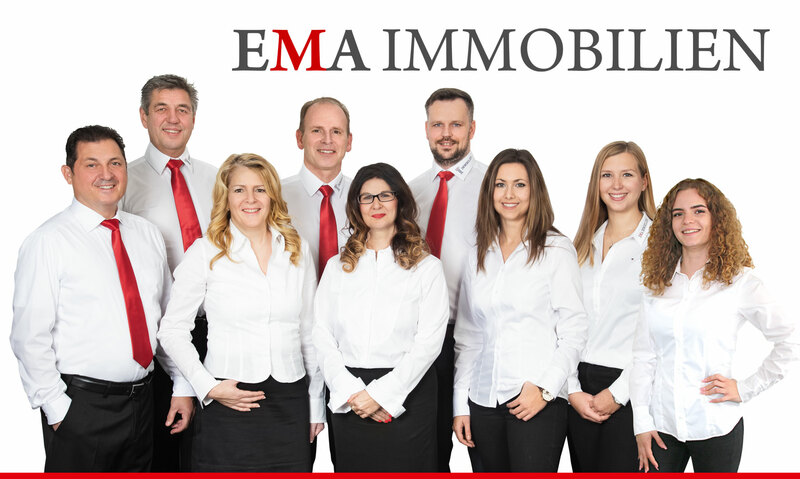 EMA real estate agency offers you to exclusively try our potential buyers check free of charge, if you are interested in renting our selling your property. Please fill in the basic information about your real estate in this online form to check without any obligation, if we have a potential buyer or tenant in our customer portfolio. Try it – you will be surprised!